Earlier this year, Chris Lombardi began bugging the rest of us with Bandcamp links to someone or something called Car Seat Headrest. After getting over the initial shock of Chris circulating Bandcamp links, it was like, HELLO RABBIT HOLE. 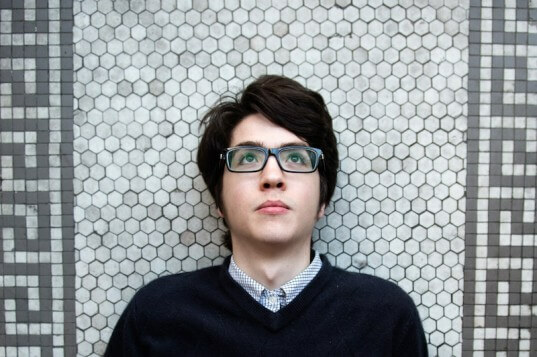 As it turned, Car Seat Headrest is the adopted moniker of 22 year old Will Toledo, previously of Leesburg, VA, currently ensconced in Seattle, WA. While we’ve been puttering around in record label hell, Will’s banged out no fewer than 11 straight-to-internet albums in the past 5 years and they’re nothing short of amazing. Whatever limited notion we’ve had of bedroom recording / solo / no-fi auteur-isms was pretty much blown to bits by the quality of Will’s songs, if not the staggering stylistic range. That we’re not the only ones thoroughly obsessed with the Car Seat Headrest ouevre is less of a surprise — w/ zero label or rock biz backing, Will’s amassed a substantial, more than slightly fanatical following. We’d have been skeptical, too, had we not heard the stuff! 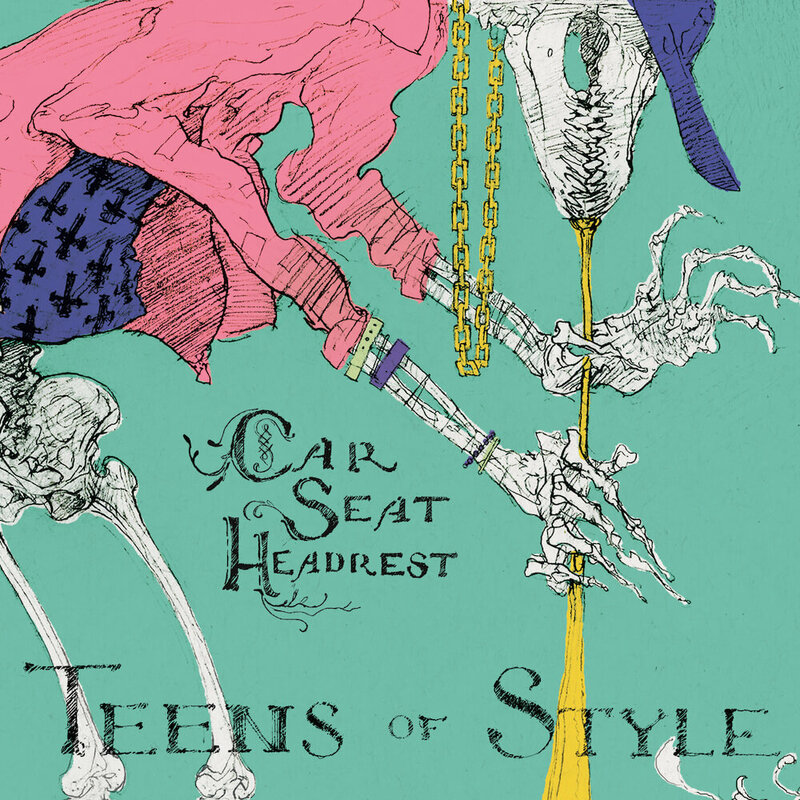 Fast forward to Autumn, 2015 and we’re releasing Car Seat Headrest’s ‘Teens Of Style’ on October 30, an album featuring revised versions of songs from ‘3’ (2010), ‘My Back Is Killing Me Baby’ (2011), and ‘Monomania’ (2012). Calling it a primer on Car Seat Headrest doesn’t really do justice to the emotional wallop packed by this album, but since it wouldn’t be technically incorrect, you can go right ahead (provided you specifically reference the emotional wallop). Great signing. Looking forward to the next two albums.